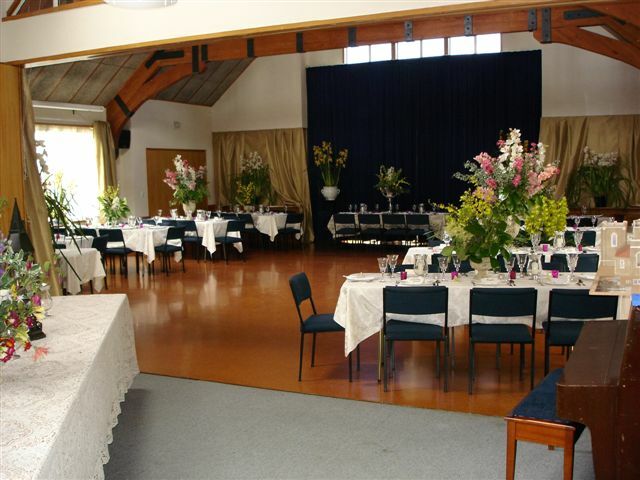 Manage booking of community centre halls, religious halls or meetings in places of worship with simple to use booking software as a service from BOOKMEETINGROOM.COM. BOOKMEETINGROOM.COM is very popular with community facility managers, charities and religious groups because of it's immediate access, self-service set-up that is very easy, and the usefullness of being able to check and manage booking using a browser for any location. The service BOOKMEETINGROOM.COM has detailed reporting built-in to assist with billing/invoicing and can be used in full-self service mode where clients can make their own booking if and as required or used by a central administrator. We won’t make any big claims or use excessive marketing language about our service except to say it is simple to use and offered at low cost. A 30-Day no obligation free trail also makes it easy to evaluate. If you deem it worthy of a mention to a colleague we would be very grateful.